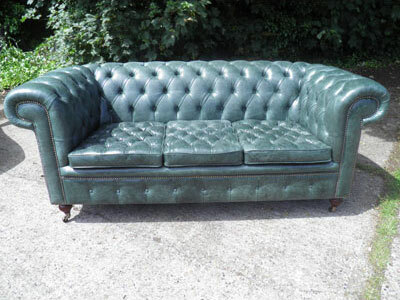 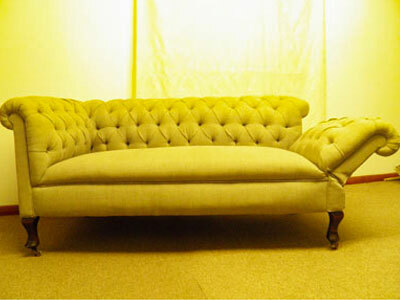 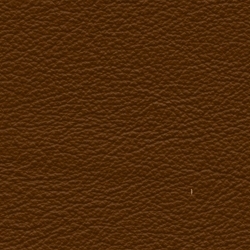 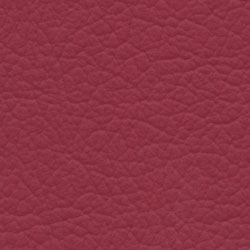 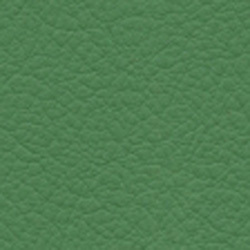 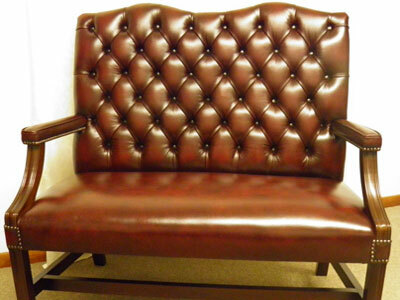 Claridge Upholstery are a leading manufacturer and supplier of handmade leather reproduction furniture. 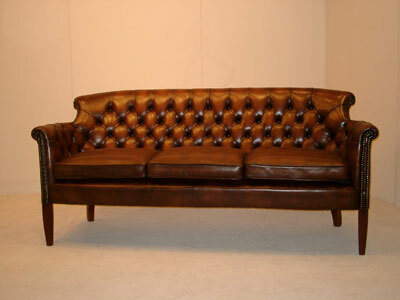 Established in 1983, we provide exceptional quality from our trained craftsmen. 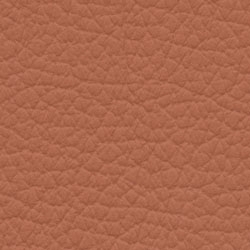 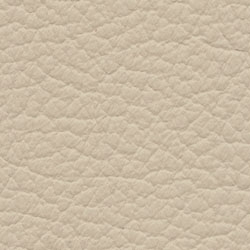 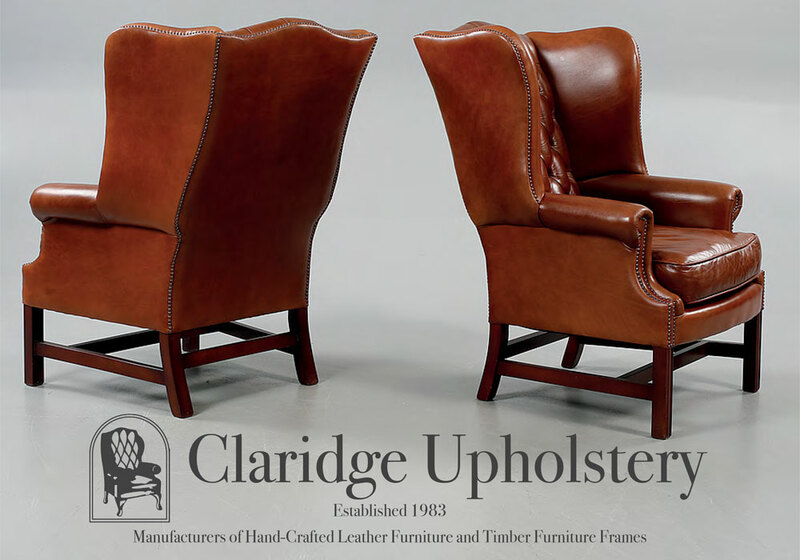 Claridge Upholstery Company has been established since 1983 where it has been manufacturing hand made leather reproduction furniture of the highest quality. 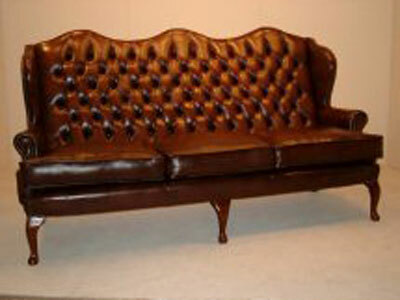 We assure a very high standard from trained craftsmen who pride themselves on their work. 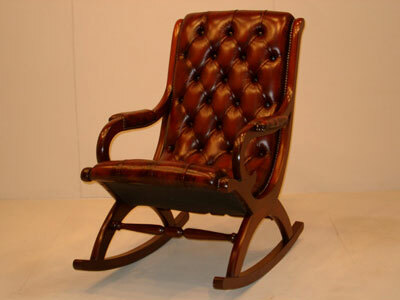 We use only the finest leather, springs and materials and our frames are solid beech with the majority of the show wood being mahogany, giving our products a look of days gone by yet with all the modern techniques for quality and comfort. 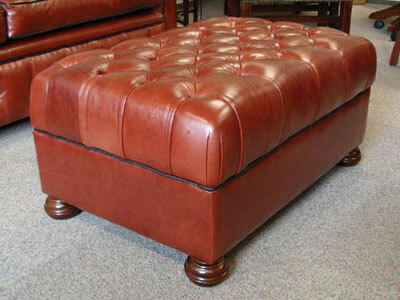 We export regularly worldwide and have built friendly relationships all over the globe. 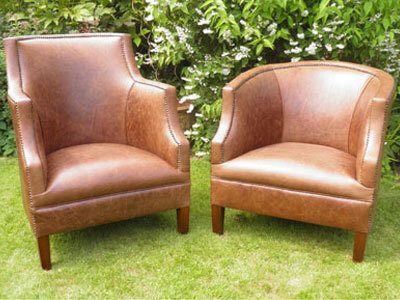 Our furniture lends itself to homes, offices, wine-bars, hotels and all interiors. 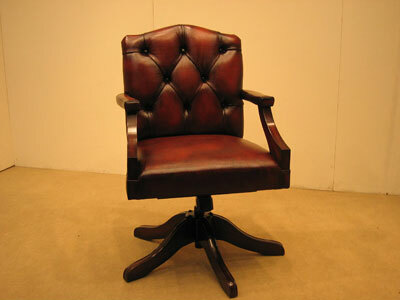 We supply leather reproduction chairs, sofas and office furniture. 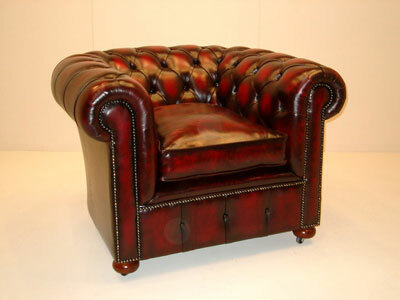 We can also manufacture furniture in your own materials or produce bespoke pieces. 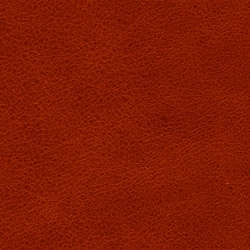 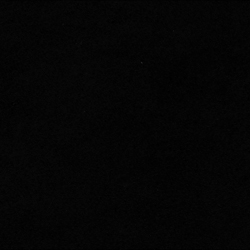 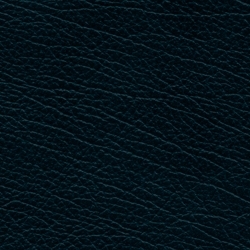 We use only the finest leather, springs, and materials. 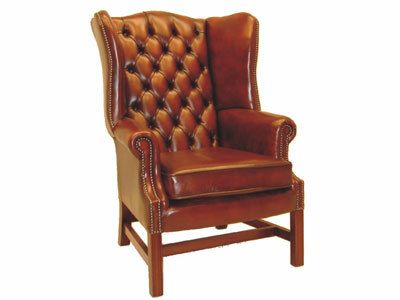 The frames are solid beech and most of the show wood is mahogany, ensuring a classic look that is combined with modern manufacturing techniques to provide the highest levels of quality and comfort.